The hugely talented and flamboyant rock star, Prince, died Thursday. Known as his "Royal Badness" and "The Purple One," Prince won seven GRAMMY Awards and earned 30 nominations. Many of his songs topped the pop charts, and he won an Oscar for the original song score to the classic film, "Purple Rain." Prince died at his studio in Chanhassen, Minnesota. He was 57 years old. Tim Riley, Boston-based music critic, assistant professor at Emerson College and author of several books about rock 'n' roll. He tweets @triley60. 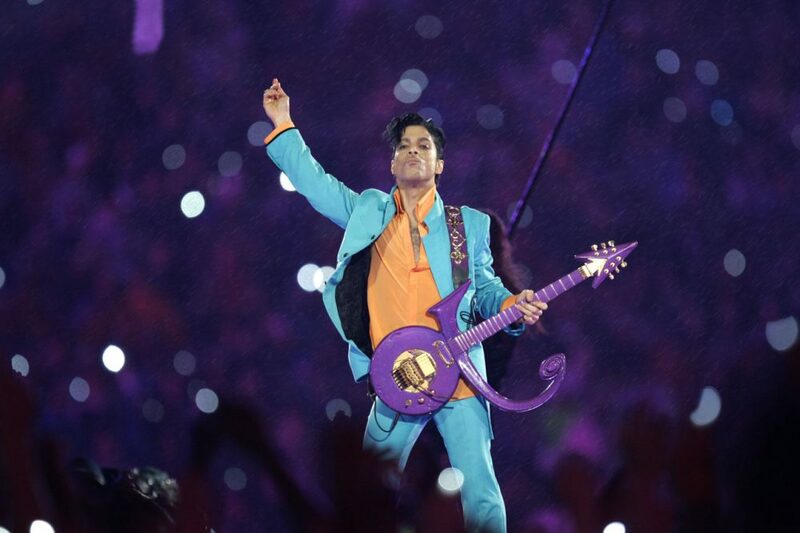 "Prince — the Purple One, who reeled off pop hits in five different decades — has died at age 57. The shocking news was confirmed by Prince's publicist after reports that police were investigating a death at his Paisley Park compound outside Minneapolis." This segment aired on April 21, 2016.